The 7850 is more money, it should perform faster. I'd expect nothing less. So what this person would end up with is 10-20% less perf (in the situation you describe) for 10-20% less money. ERGO, exactly what they should have got. So basically a free copy of AC3 :) Which is kind of the point. The 2GB beating the 650TI in that review is $20 more. It goes without saying you should get more perf for more $. What's your point? Your wrong. IN the page you point to (just looking at that, won't bother going though them all), the 650TI 1GB scores 32fps MIN, vs. 7770 25fps min. So unplayable on 7770, but playable on 650TI. Nuff said. Spin that all you want all day. The card is worth more than 7770. That's OVER 20% faster 1920x1080 4xAA in witcher 2. You could argue for $139 maybe, but not with the AC3 AAA title, and physx support in a lot of games and more to come. but it doest alienate 40% of the market. "AMD cards can run physx in a number of games on medium by using the cpu without a massive performance hit." Then try to turn it all around???? Clever? Doubtful!! And this is what all the AMD fanboys cried about. Nvidia purposefully crippling physX on the CPU. Nvidia evil for making physX nvidia only. But now they have improved their physX code on the CPU and every single game as of late offers acceptable physX performance on AMD hardware via the CPU. Of course you will only get fully fledged GPU accelerated physX with Nvidia hardware but you cannot really expect more, can you? Even if your not capable of seeing the improvements Nvidia made it is there. They have reached over and extended the branch to AMD users. 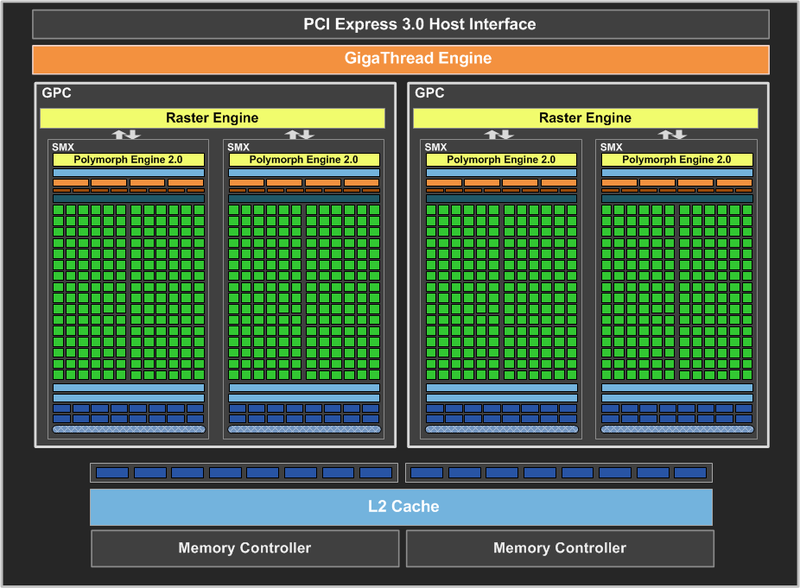 They got physX to run better on multicore CPUs. They listened to complaints (even from AMD users) and made massive improvements. Oh, so that's why the crybaby amd fans have shut their annoying traps on that, not to mention their holy god above all amd/radeon videocards apu holy trinity company after decades of foaming the fuming rage amd fanboys into mooing about "proprietary Physx! " like a sick monkey in heat and half dead, and extolling the pure glorious god like and friendly neighbor gamer love of "open source" and spewwwwwwwing OpenCL as if they had it sewed all over their private parts and couldn't stop staring and reading the teleprompter, their glorious god amd BLEW IT- and puked out their proprietary winzip ! JC said it well : Looooooooooooooooooooooseeerrrr !
" You buy a GPU to play 100s of games not 1 game. " Good for you, so the $50 games times 100 equals your $5,000.00 gaming budget for the card. "In the case of Assassin’s Creed III, which is bundled with the GTX 650 Ti at participating e-tailers and retailers, we recorded 36.9 frames per second using medium settings." That's not all that surprising to me though as the GTX 280 ran AC2/ACB Anvil engine games at around the same framerate. While AC3 will certainly be more demanding, the 650Ti is a good bit faster than the 280. AA testing is often used to stress the ROP and memory bandwidth of GPUs. Also, it's what separates consoles from PCs. If a $150 GPU cannot handle AA but a $160-180 competitor can, it should be discussed. When GTX650Ti and its after-market versions are so closely priced to 7850 1GB/7850 2GB, and it's clear that 650Ti is so much slower, the only one to blame here is NV for setting the price at $149, not the reviewer for using AA. 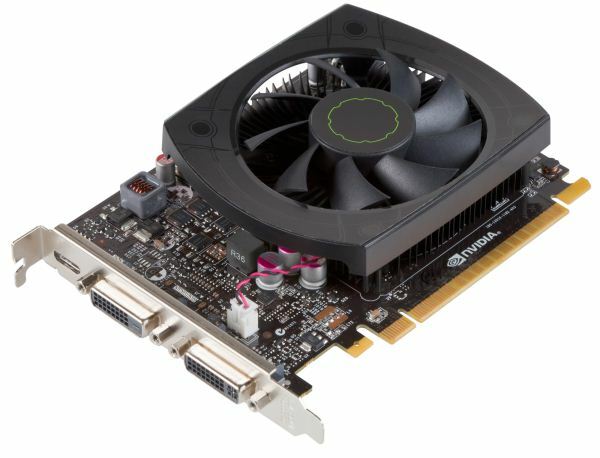 GTX560/560Ti/6870/6950 were all tested with AA and this card not only competes against HD7850 but gives owners of older cards a perspective of how much progress there has been with new generation of GPUs. Not using AA would not allow for such a comparison to be made unless you dropped AA from all the cards in this review. It sounds like you are trying to find a way to make this card look good but sub-$200 GPUs are capable of running AA as long as you get a faster card.